Woooooo, I finally made a new pose set. It’s only been… a really long time. 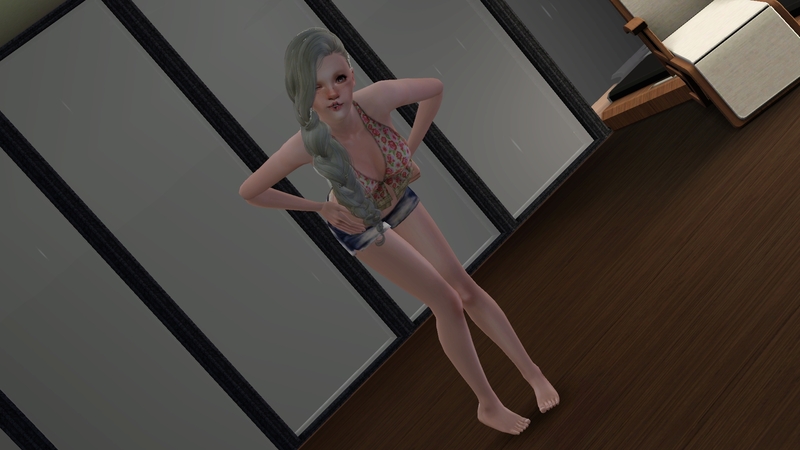 Anyway, so this pose pack is just a little handful of single poses good for, as the name implies, sim selfies. As usual, don’t claim as your own and all that jazz. Let me know if the download link isn’t working. Enjoy!